Alsatian pizza is something you don’t really find in America. 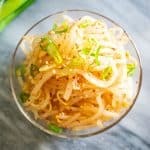 However, this Asian version is a cinch to make, and you can prep it in 15 minutes or less. 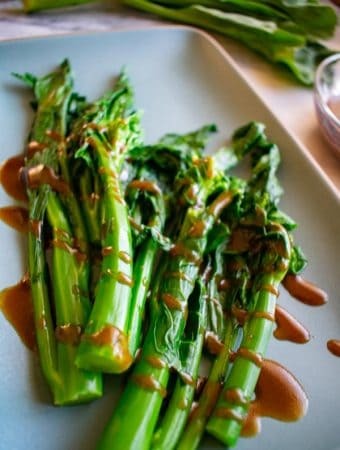 One surefire way to make something Asian is to add the ever popular rooster sauce. 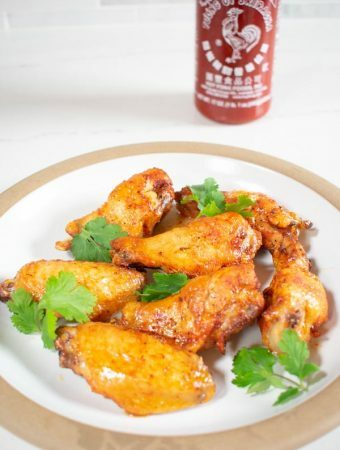 Sriracha buffalo wings are stupidly easy to make with just 3 simple ingredients (not including the chicken). 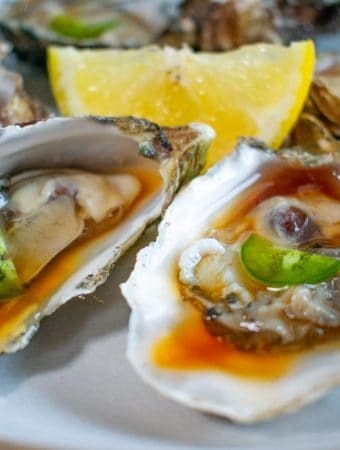 Try this super quick, homemade, and oh so much better than anything you can buy ponzu sauce for oysters. 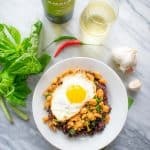 Ready in as little as 1 minute and with just 4 ingredients. These zippy Asian lemon chicken wings have just 3 ingredients and cook in just 15 minutes. 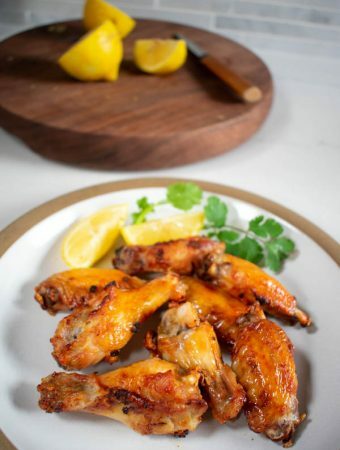 With the aid of the air fryer, they turn into the most succulent, golden brown chicken wings life could ask for. Many a fruit and vegetable are one color on the outside and white on the inside. 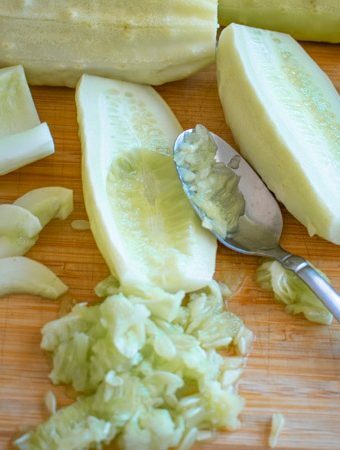 These white cucumbers are actually “white” inside and out, like a vampire avoiding daylight. 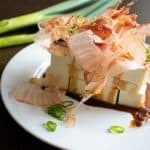 This is the fish to make when you need to eat soon but want something a little more advanced than just salt and pepper. 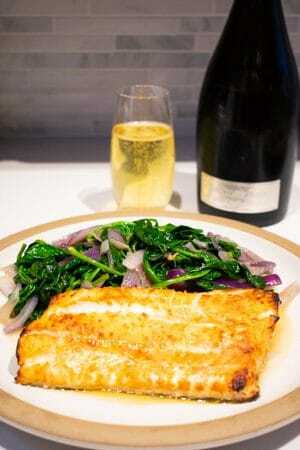 Baked lingcod is so much better with this glaze that is only three ingredients. 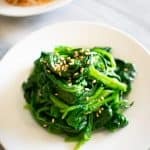 Get your daily Popeye spinach allowance with the easiest recipe ever for this Korean sesame spinach side dish. 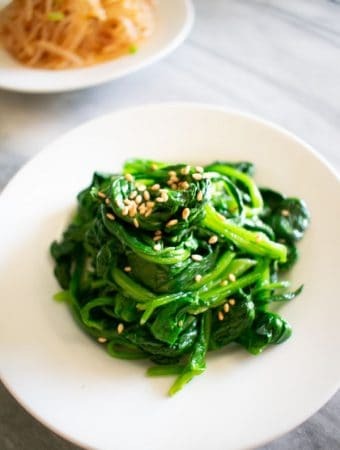 That package of pre-cooked edamame from Costco is fine, but it’s just so bland. 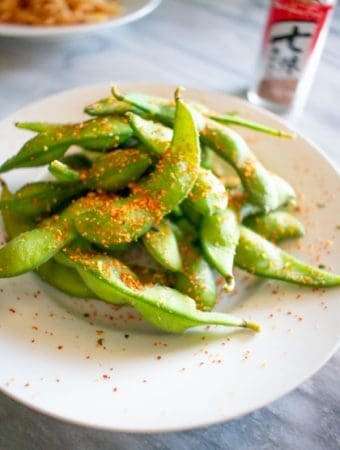 Spice them up with this easy edamame recipe, and you won’t be able to eat just one. 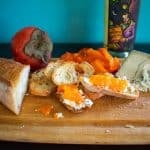 If you need more reasons to eat a wiener, this is it. 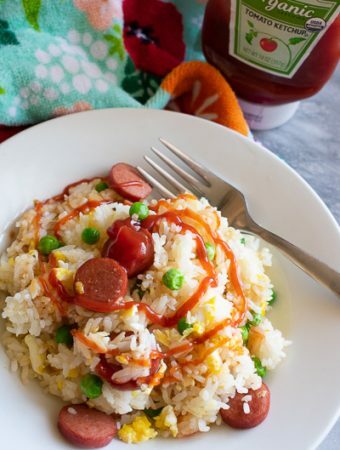 Hot dog fried rice is real, for adults, and so easy to make. 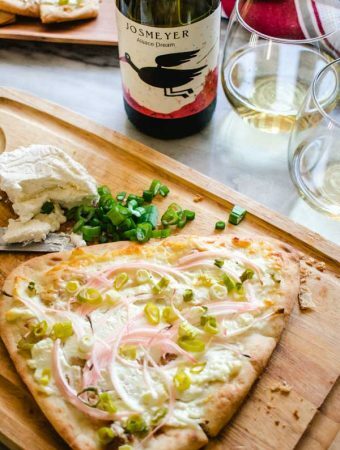 This is like an after school treat, but with a cold beer, it’s what every grown up needs.